Quitline’s Fax Referral Sheet form is now available as a digital template and is compatible with Zedmed Clinical’s WP letter writer. Once imported into Zedmed Clinical, the digital template can be used several ways including the being sent via secure messaging with Argus, or printed for faxing. WARNING: do not open the digital template file (*.rtf) with any word processing software before importing; doing so will damage the template format and will require you to repeat the file download procedure. 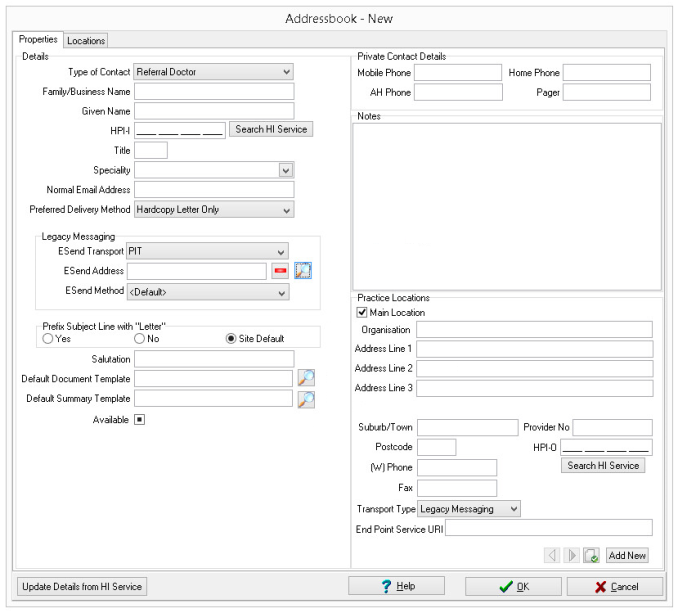 The following steps outline how to configure and set up the Quitline Referral Sheet into Zedmed Clinical’s WP letter writer, as well as how to add the Quitline Victoria Argus address. These steps will only need to be done once. WARNING: do not modify any part of the digital template file (*.rtf) at any time; doing so may damage the template format and will require you to repeat the file importing procedure. 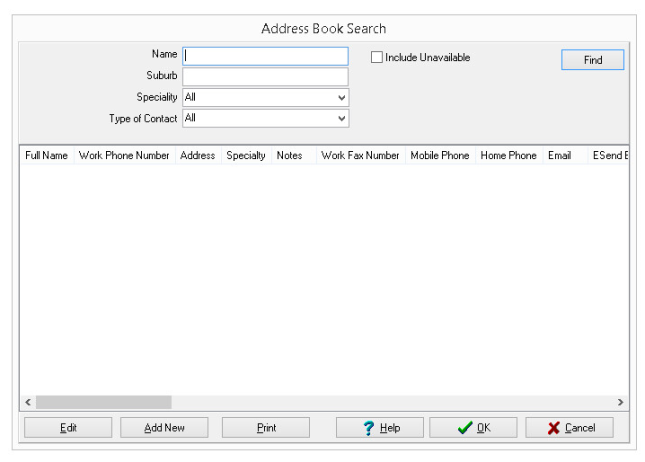 Anyone you wish to send messages to using Argus must be in your Argus Address Book. 1. 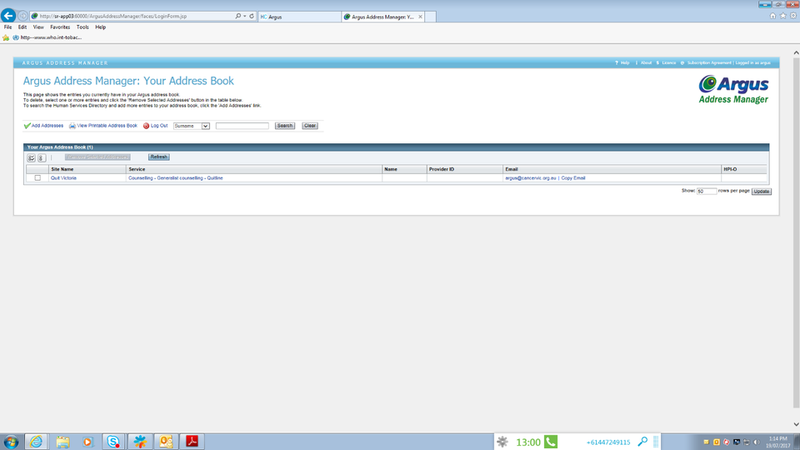 Open Zedmed address book. 3. Click on the magnifying glass next to the ‘Esend address’ field. 4. In the Esend Email Search screen click on Add new and paste Quit Victoria’s Argus email address in the Esend Email Address box or type argus@cancervic.org.au. Put Quit Victoria in the Owner box, and click ‘ok’ and the ‘ok’. 5. Change the Esend method to Argus and set the preferred delivery method to ‘Email only’ or ‘Hardcopy Letter & email’. Fill in the other fields and click ‘ok’. launches and policy updates from Quit.